Please join us for Hillside’s production of Pierre Corneille’s ‘The Liar’ | DISCOVER YOUR GIFTS! 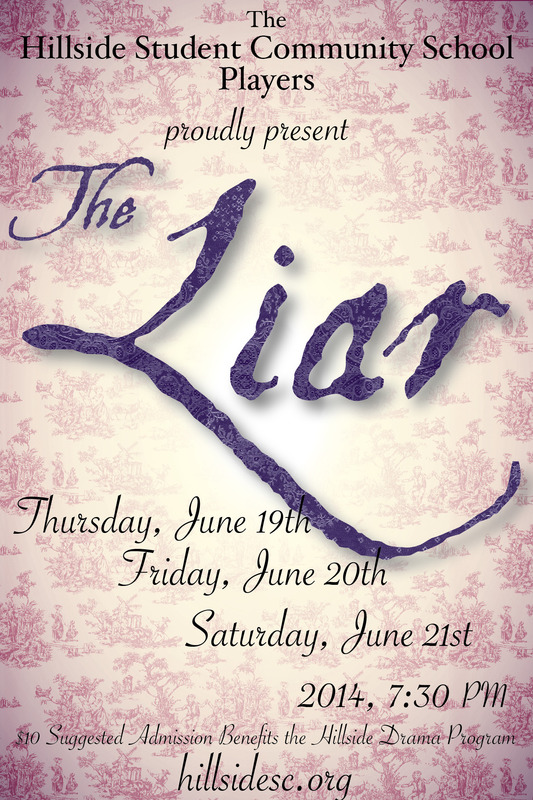 Please join us for Hillside’s production of Pierre Corneille’s ‘The Liar’, adapted by David Ives. Performances are June 19th, 20th and 21st at 7:30 pm. Suggested Donation of $10 benefits the Hillside Drama Program.